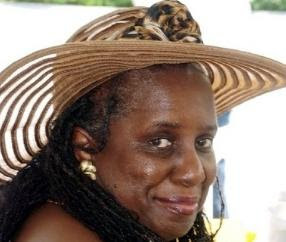 A DEATH IN THE FAMILY: After enduring a long bout with illness, Dr. Heather Little-White has passed away. The noted nutritionist and lifestyle columnist was 60 years old. A regular contributor to the Gleaner newspaper and a very warm-spirited individual, Dr. Little-White died late Tuesday evening at hospital. In the summer of 1999, she was left paralyzed after being hit by a gunman’s bullet and later confined to a wheelchair. 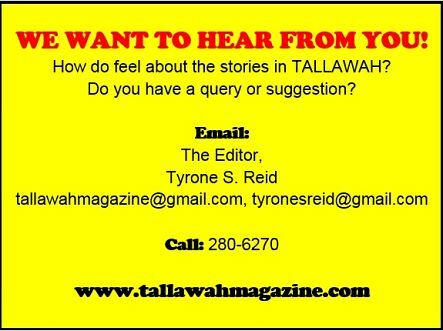 TALLAWAH sends condolences to the grief-stricken family and close friends as they mourn this great loss. Details of the arrangements for her funeral service and burial will be announced in the coming week. 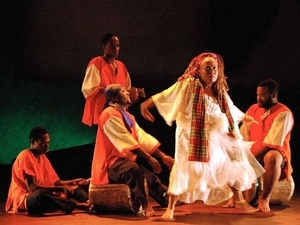 LEAPS OF FAITH: L'Acadco: A United Caribbean Dance Company is observing 30 years of dance theatre in 2013, and the renowned troupe has come up with a year-long series of big plans to celebrate this huge milestone. According to a release from the company, planned events and activities will not only be centred on a celebration of dance but also dance education, which is equally important. Events will include workshops across the island, a tour of China, the annual season of dance at UWI’s Philip Sherlock Centre, and a free performance during Jamaica’s 2013 Independence celebrations. A major highlight will be the publication of a book on L’Antech, the first and only dance technique created and documented in the Caribbean. L'Antech is also exam-based and tests are currently being developed to form part of the CAPE Dance Exams at the sixth-form level. I am so sad to learn of Dr. Little-White's passing. (There is no "y" in her name by the way). She was indeed a very warm person, always cheerful and kind. I got to know her well while I was working at the U.S. Embassy - she was a Fulbright scholar and supported almost all of our events. She loved all the cultural activities. Although I have not seen her in a while, I will certainly miss her presence here on Earth. But I am sure she is resting peacefully. A very brave lady, who gave so much.